Highway 58 North to Birchwood, right on Condra, left on Tyson Dr. House will be on the left corner. Hello, I’m interested in 9132 Tyson Dr and would like to take a look around. 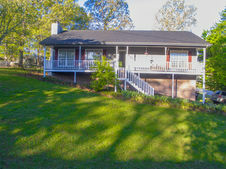 The details on 9132 Tyson Dr: This house located in Birchwood, TN 37341 is currently for sale for $184,900. 9132 Tyson Dr is a 1,943 square foot house with 3 beds and 2 baths that has been on Estately for 8 days. 9132 Tyson Dr is in the Birchwood neighborhood of Harrison. 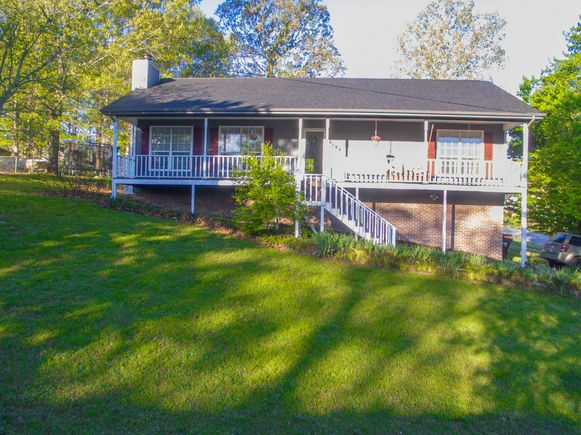 This house is in the attendance area of Snow Hill Elementary School, Central High School, and Brown Middle School. Listing Courtesy of: CHTMLS and RE/MAX Properties.